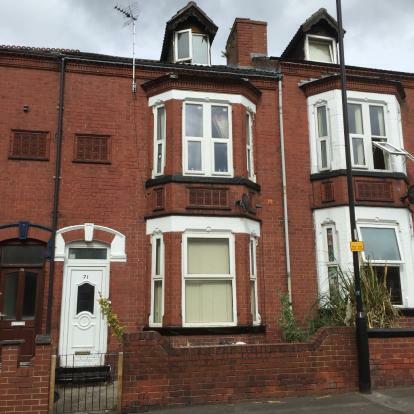 Large shared house with own bedrooms to rent. 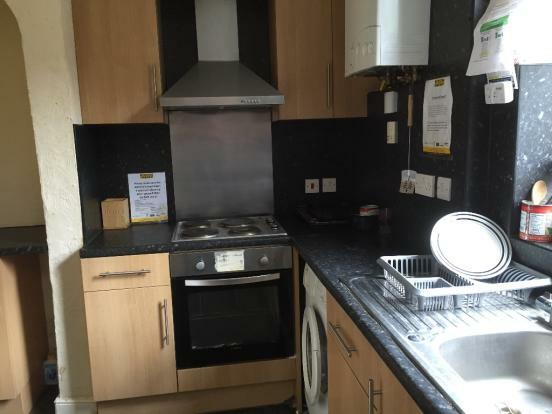 Shared kitchen & dining room, Shower room, bathroom & separate toilet. 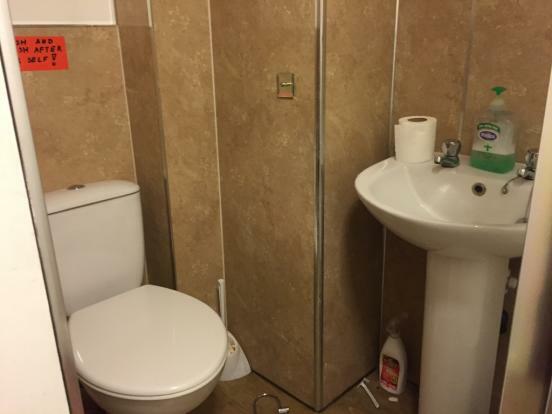 Great location in the town centre. Modern fire alarm system throughout house. Cleaner sent to communal areas weekly. Courtyard Gardens to front & rear. Residents parking permit available or garage nearby. STUDENTS & DSS accepted with guarantor. Single room at front of house on 1st floor. Furnished with wardrobe, single bed & new mattress. 2 d.g windows with blinds. Carpet & radiator. Robson Estates manage shared house properties (HIMO’s) within the Doncaster area. We take care of all the bills. They are all licences by the council, safe, clean and secure. Full fire alarm system fitted throughout. We have a dedicated member of staff who manages the properties. We do not accept unsocial behaviour from tenants. When you apply for a tenancy there will be an administration fee to pay – please ask our branch office for further details of this fee and the tenancy bond and other fees which may become payable during the lifetime of your tenancy before you book a viewing.